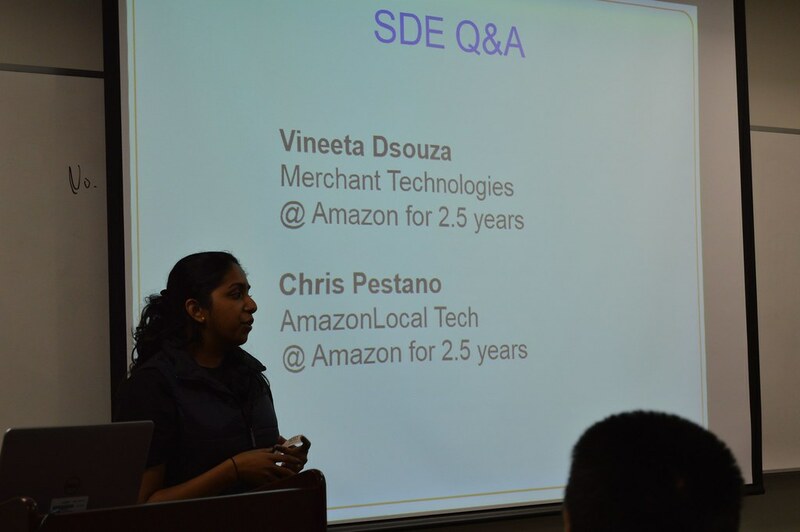 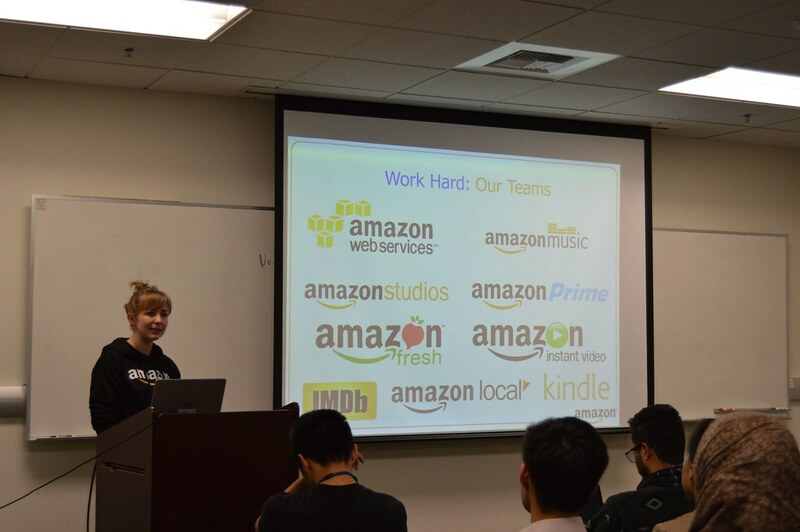 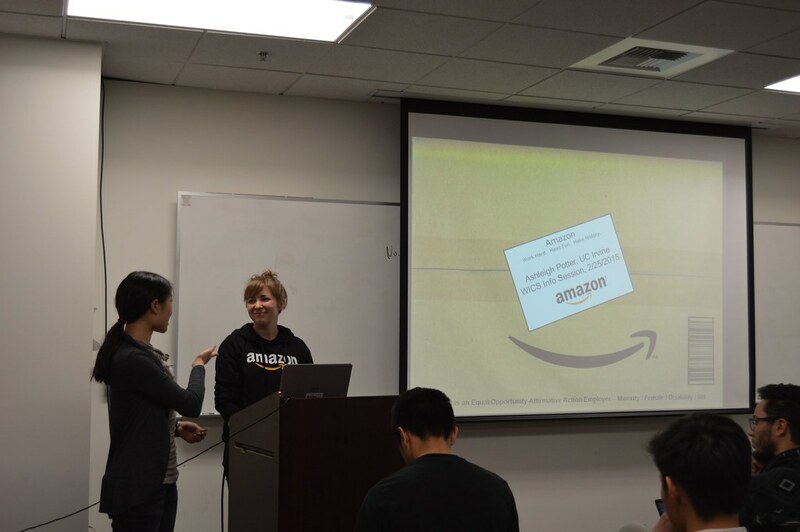 Amazon collaborated with WICS on February 25 and hosted an info session. 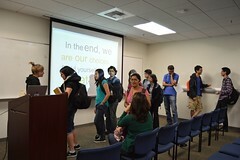 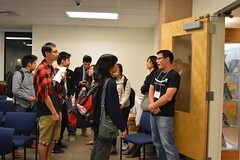 Space was limited so only students that RSVPed were allowed to enter. 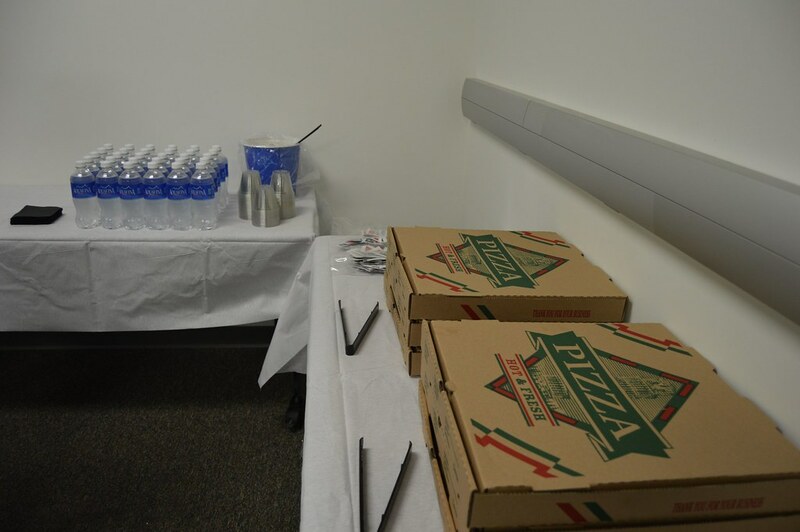 Luckily, WICS tried their best to accommodate as many people as possible. 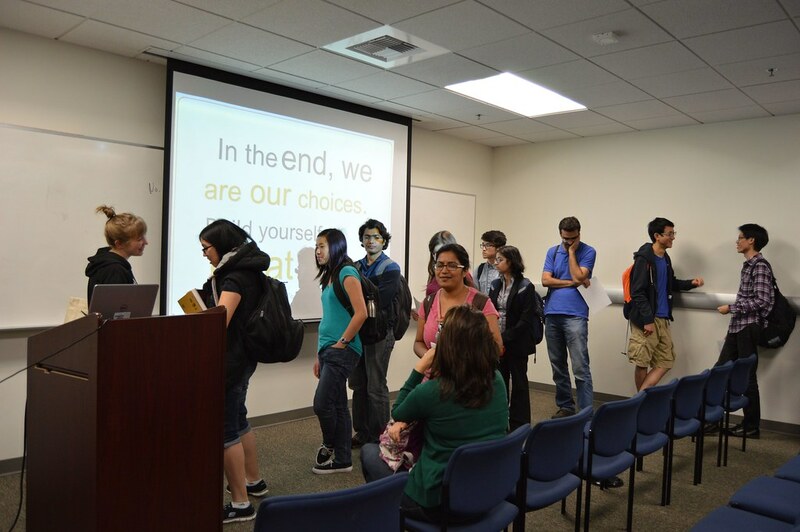 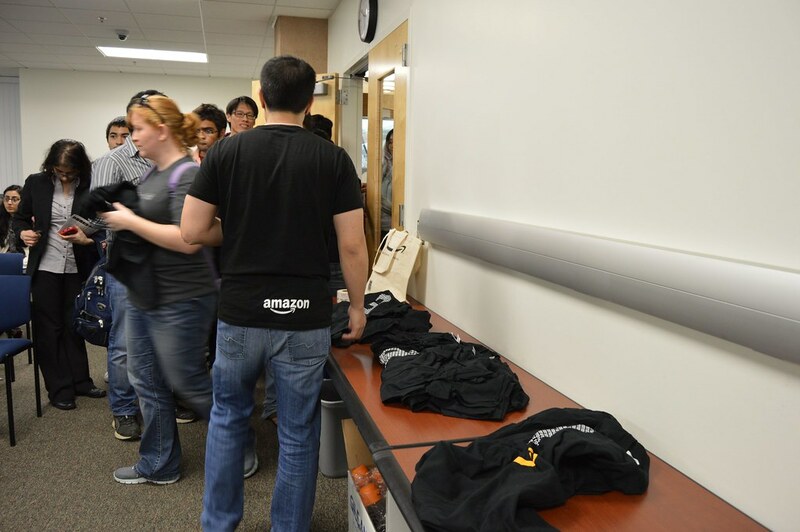 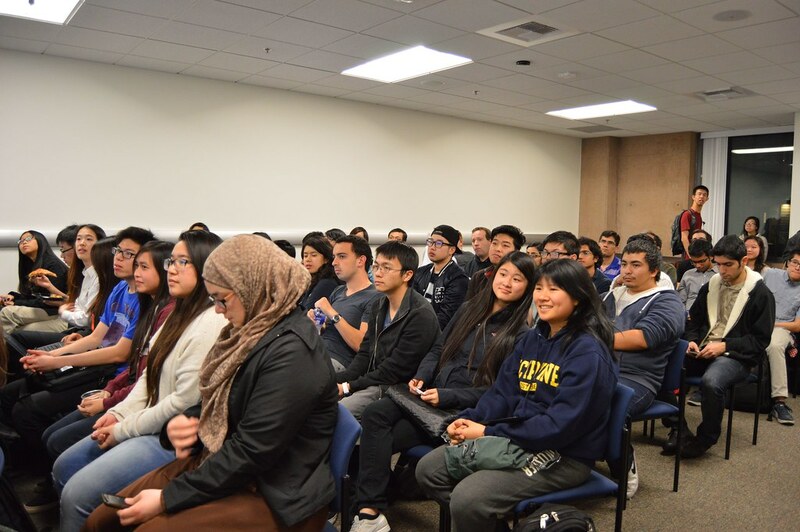 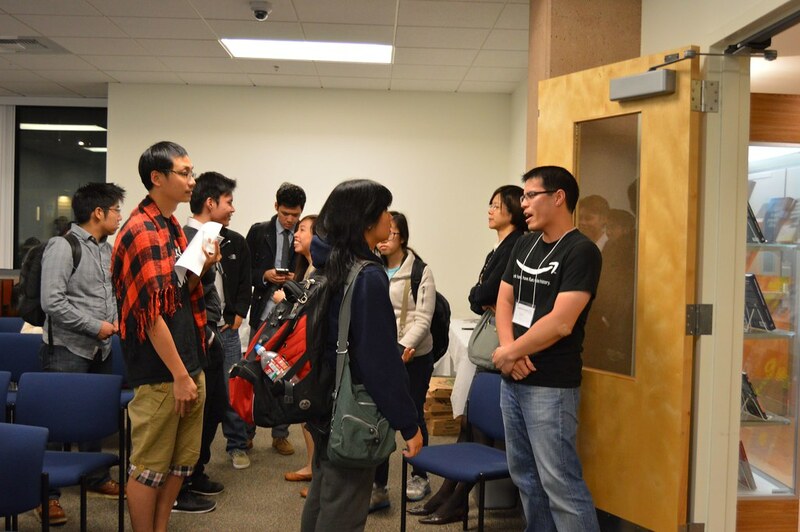 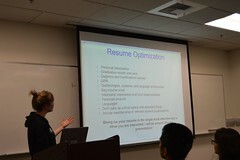 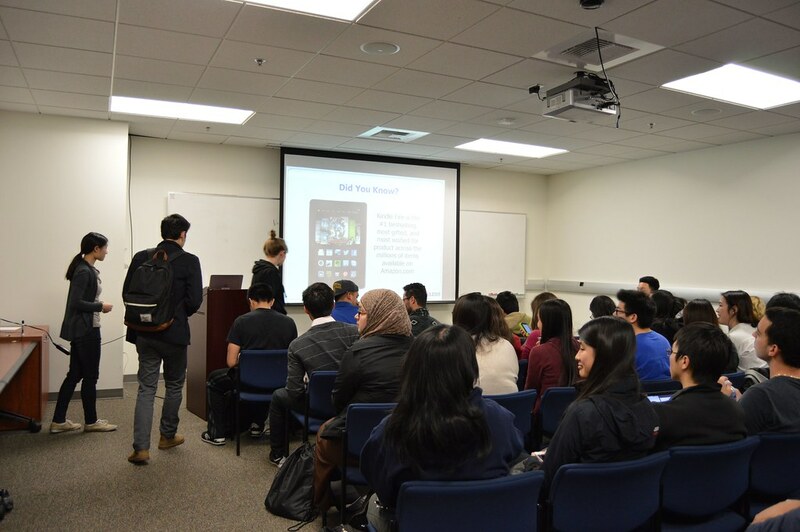 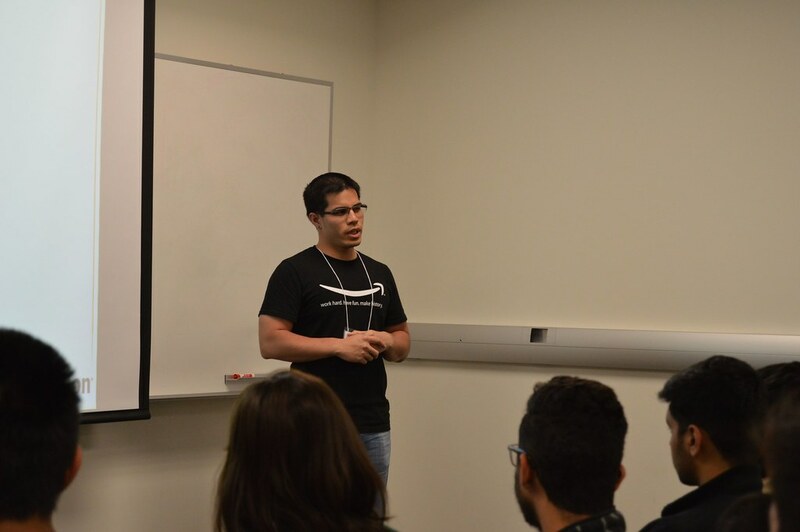 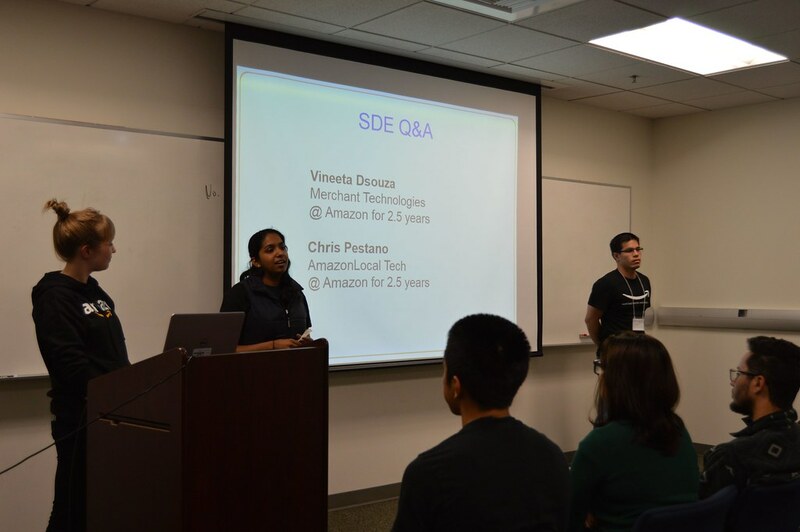 WICS managed to allow about 100 students to listen in on the info session so that they could learn more about working and applying to Amazon.